Thank you to everyone who visited us at Grand Designs Live at the weekend. 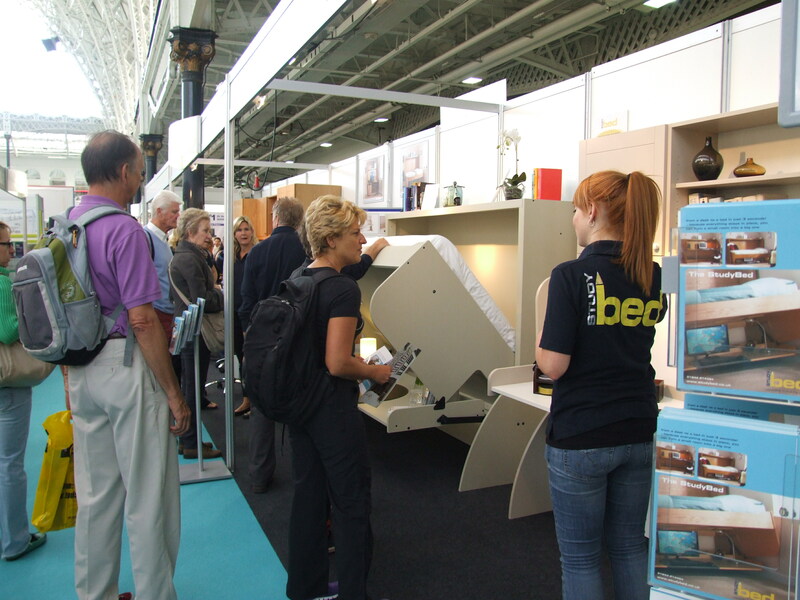 It was great to demonstrate the amazing StudyBeds to so many happy people all thrilled to discover a desk that converts into a bed in just 3 seconds. 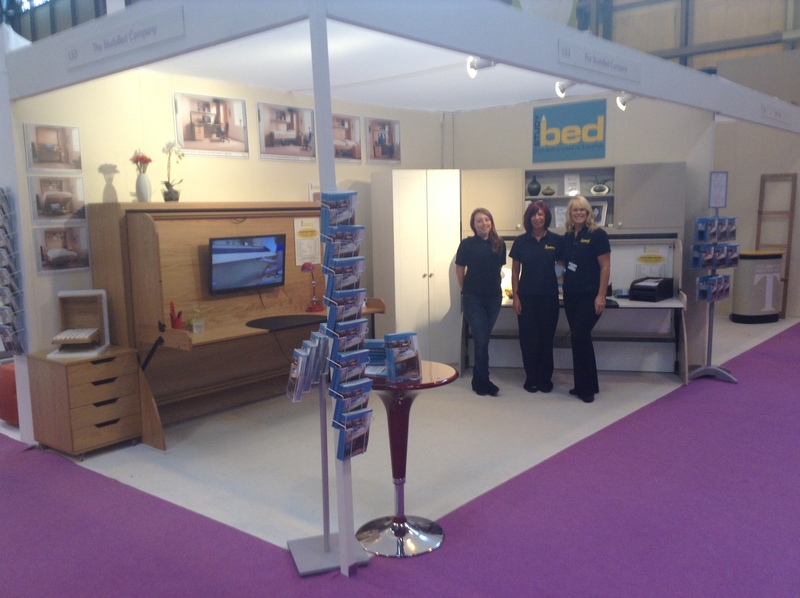 Thank you to all that visited our stand at The National Home Improvement show this year. 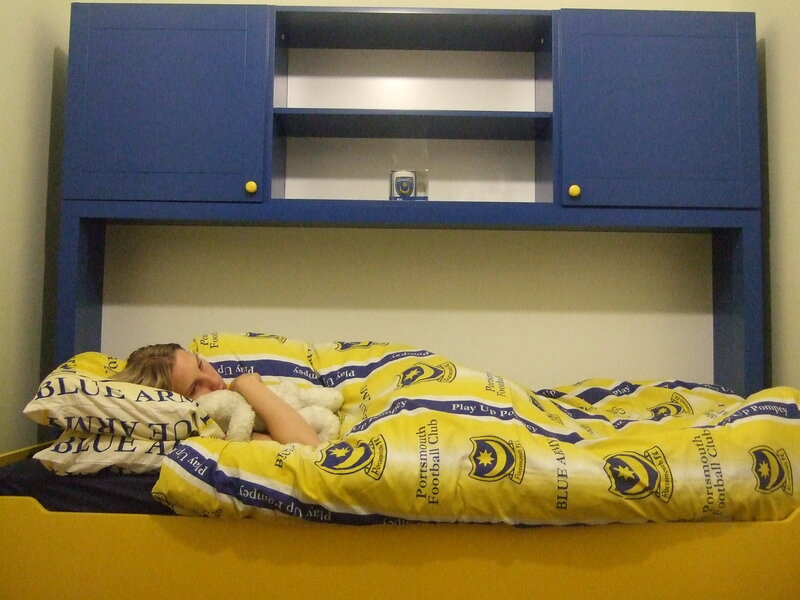 The show was a great success and we demonstrated our innovative StudyBeds to many new people, all amazed to see a desk convert into a bed in just 3 seconds.